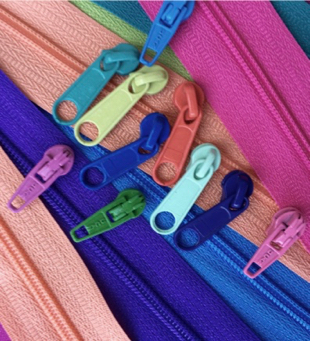 6 colors of #3 zipper yardage. And, of course, the 6th color is Free! So purchase this sale once & then Check 6 colors in the list.